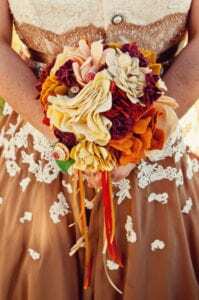 There is nothing better then seeing a bride and groom add a unique piece of flair to their wedding day attire…here are out top 5 favorites! 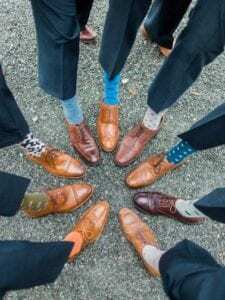 Funky groom & groomsmen socks with classic shoes…no black rental shoes here! 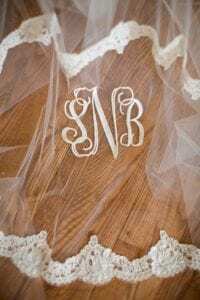 A monogrammed veil with your initials…simply stunning! 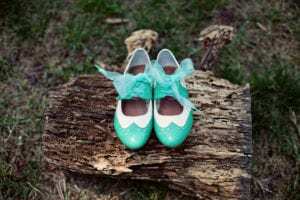 Incorporating these unique ideas into your wedding will put your mark and style to your wedding day…plus they make for amazing photos! 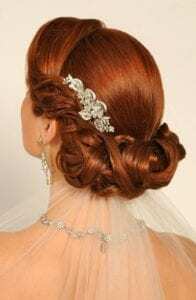 Call us today so we can help you find your classic and fun wedding style!